The show took place at the 21,500 capacity Amalie Arena. 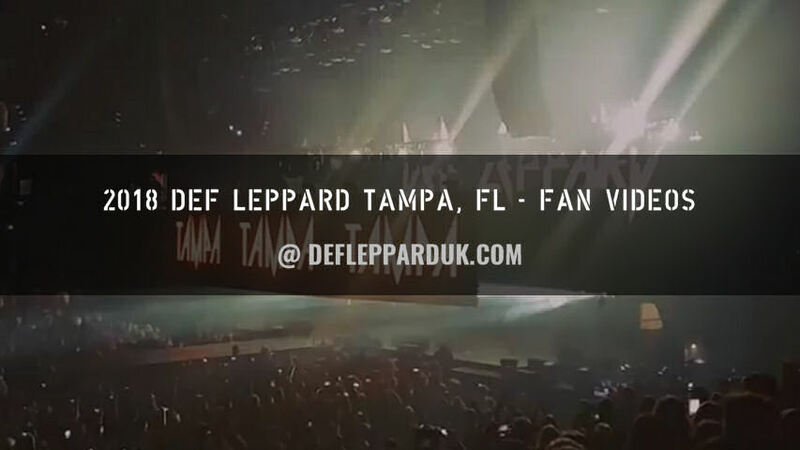 The band last played Tampa on 15th August 2016 on the Summer Tour 2016. The 11th show the band have played in Tampa and second time at this venue. 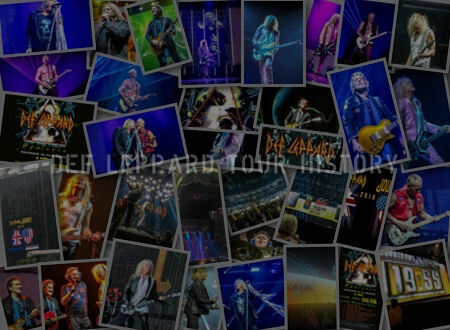 The first visit here took place in September 1981 at Curtis Hixon Hall as support to Ozzy Osbourne. 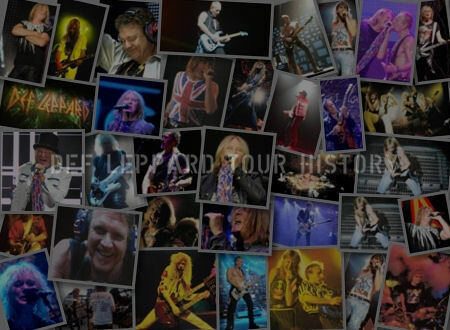 They would not return until December 1987 for an In The Round show during the Hysteria tour. A show played on New Year's Eve. The first time they had ever performed on that date. 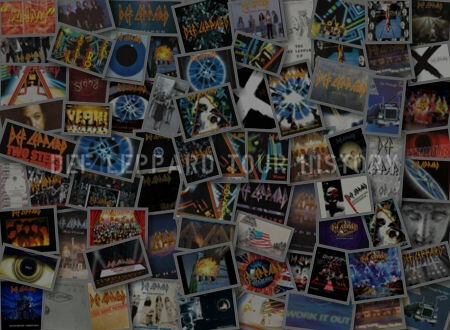 Another lengthy gap followed with the band not returning until June 2005 on the Rock Of Ages tour at St. Pete Times Forum. The first of seven shows at the MIDFLORIDA Credit Union Amphitheatre took place in July 2006 on the YEAH! tour. It was them known as the Ford Amphitheatre and they came back to play here in 2007, 2009, 2011, 2014 and 2015. 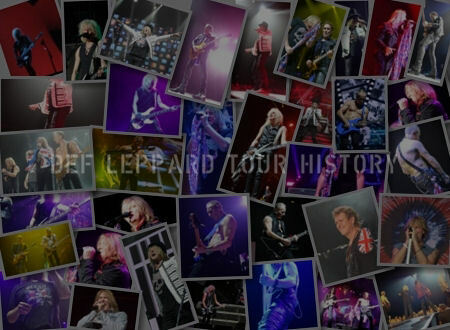 That show opened the main US tour and was one of four shows missed by Vivian Campbell in 2015. 'When Love & Hate Collide' was played for the first time in Tampa. "Tampa, Florida!. Thanks for having us. Thanks for coming. Thanks for being here. We'll see you next time. Goodnight!." The next show takes place on 20th August in Birmingham, AL. Played for the first time in Tampa.